The FE551 is the most affordable solution to overcoming your small office or home office networking problems. 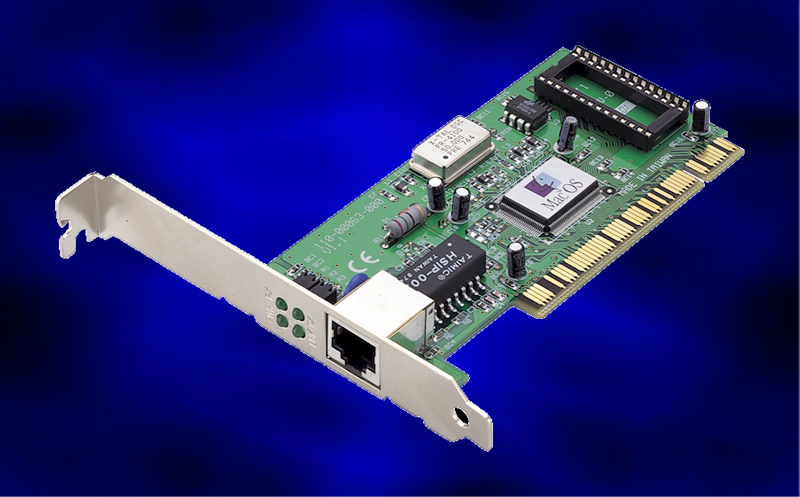 Our FE551 is an auto-sensing 10/100 Mbps PCI Fast Ethernet card featuring a REALTEK chipset. The card's 32-bit bus mastering gives you higher processing speeds by reducing the burden on the host's CPU. You'll blaze through file transfers with ease and confidence. The FE551's Plug-N-Play jumperless design allows for an easy installation by automatically configuring itself to the existing hardware. 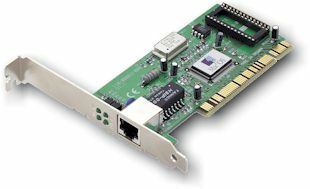 And the FE551 is compatible with most computers as it comes bundled with both Mac and PC drivers. It's time to change gears and get in the fast-lane with the 100Mbps Fast Ethernet 551 Card.